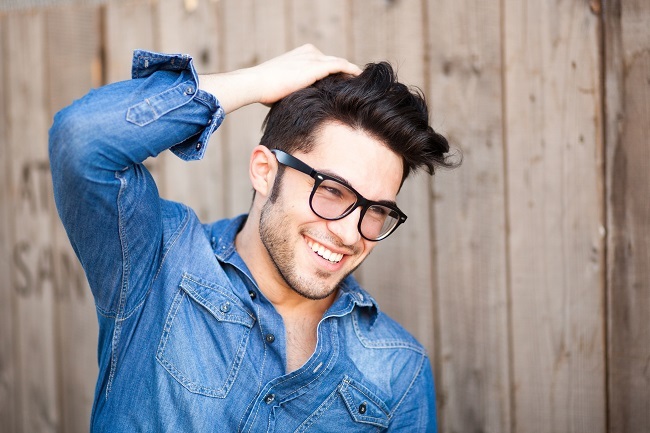 Mens hairstyles are not that quick to change from season to season, still there brand new hair trends 2015 to take into account. It takes time for a new hairstyle to get into public as it comes men haircuts, men change wardrobe, try new accessories but each has a life time haircut. Well, I must say that sticking to one image is not that interesting and you appearance can become ordinary and dull. Hair trends 2015 will show some popular hairstyles that will be in the mainstream and I will provide with information how to style them quickly and effectively with no additional time to waste before going out. The first thing to consider is hair texture. Hair trends 2015 will offer voluminous hair that will look manly and elegant, yet will bare some rebel spirit. Style hair with fingers, cause blow dry will add volume all over the hair, while you may want it only on top, besides running through hair with fingers will create natural texture. If you do not like that street style much and prefer neat and sophisticated looks, you can try elegant hairstyles for men. Mind that to create it you must have a perfect haircut. Sides and back should be short while crown are short have longer hair. You can comb hair after applying gel, or run with fingers. This hairstyle is meant for modern suits. 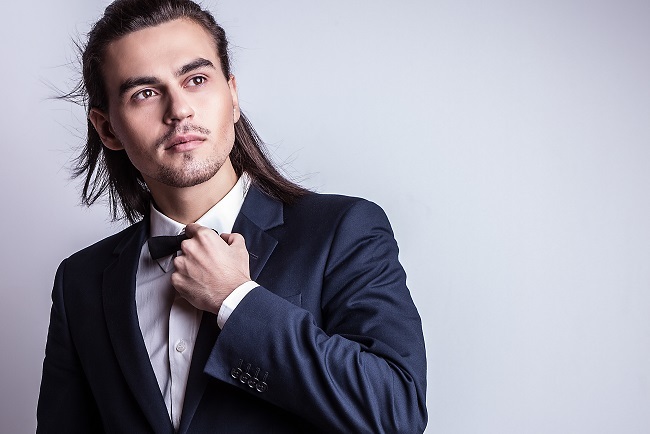 Long hairstyles for men tend to be back in fashion in 2015. This time they are accurate and healthy. We are not talking about bikers' hair, but about tresses well taken care of. Always remember to go for trimming to keep the ends in good condition. Hair trends 2015 for men as we discussed before sport beards that are vast and deep. 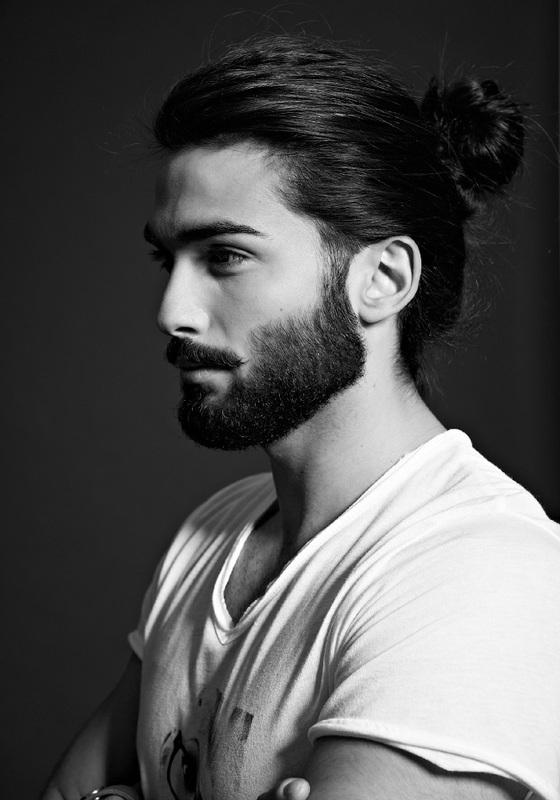 As for hair you can have really incredible looks with long hair styled into a top knot or ponytail to come to contrast with your manly beard. Brazil World Cup 2014 hairstyles discovered a trend that will be popular in 2015 - hairbands for men. We saw many high rank and well known footballers with hairbands that affected the trend for sure.